Cox & Kings anticipates a 30 percent rise in the number of travellers booking their holidays where they combine a match experience with local sight-seeing. They also expect a spike in women-only travellers who have booked their hotels and sightseeing options. This has grown by 20 percent. Hotels are cashing in as this is the low season for many of the city-specific hotels and their weekend occupancies have climbed from a dismal 30 percent to 80 percent during the match days. Noting the increase in demand, Cox & Kings is offering special customised itineraries around the IPL dates. Cricket tourism is a niche sector, a subset of Sports tourism. In the past Cox & Kings, had revealed, sports tourism from India had grown by 12% in the outbound sector. IPL offers a great opportunity to boost domestic tourism by attracting both domestic and inbound tourists. 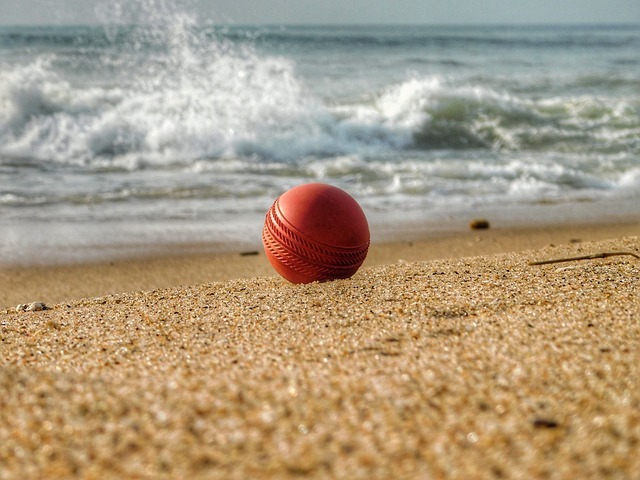 Similar to the UK where sports tourism enjoys a focused approach, India can harness its potential to further boost the sports tourism sector given the popularity of several games including cricket is widespread.